Joey Reyna is a wedding photographer that absolutely loves what he does – capturing those magic sparks between people. He is passionate about capturing true, honest connections for his clients. He is a big believer in living the moment and LOVE to photograph happy people. He wants your photographs to show every ounce of that happiness. 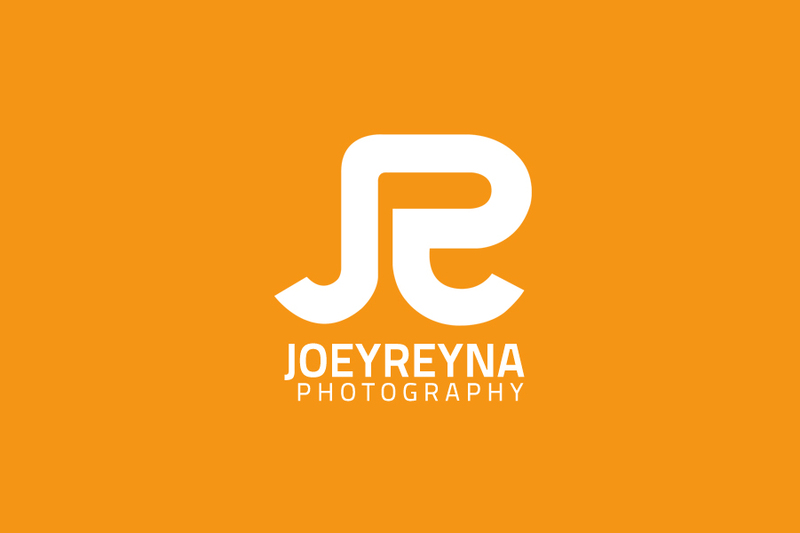 Joey Reyna is based in Tacloban City, Philippines, but willing to travel exotic places or fly him to your dream tropical destination to photograph your wicked wedding. All in all, he is a wedding photographer for chic and happy people!